Victorian Conservatory – Glasgow and Ayrshire. The style is marked by its distinctive multi-faceted rounded-end effect, but as with its neighbour the Edwardian, the style offers a wide range of variants so that no two need ever be alike. Not only do they have the ability to compliment almost any type of property, they can also be readily adapted to suit whatever space is available – whether that’s a large garden or a small patio area. The rounded-end appearance can be achieved with either three or five straight facets. The outside door can be positioned on any side or facet. As well as where you would like to step out to, think about the inside…..where will the furniture go and how will you want to walk freely around to the door. Excellent company to deal with, professional friendly and efficient would not hesitate to recommend them to anyone. 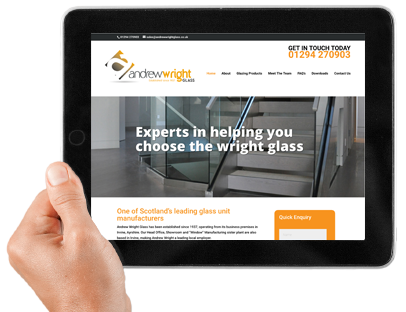 Great service and quality, as usual, from Andrew Wright.